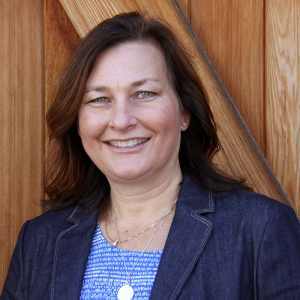 With extensive experience leading website design, e-commerce and CRM implementation projects, Amy Hipp is a result-oriented, innovative team leader who honed her skills in the insurance industry for more than 30 years. As a director of sales and field technology, Amy worked directly with IT and external vendors to deliver technology, end-user training and support of online agent management tools and e-commerce websites utilized by over 150,000 independent agents. Acting as the Vx Group’s Sales Operations Manager, Amy utilizes her proven ability to lead cross-functional teams to achieve results. In her free time, Amy likes to hang out with her family and friends and on a nice day you will definitely find her outside golfing, biking or boating!